A delicious debut on PS4. Cheeky, light-hearted humour is the order of the day in this comedy adventure. 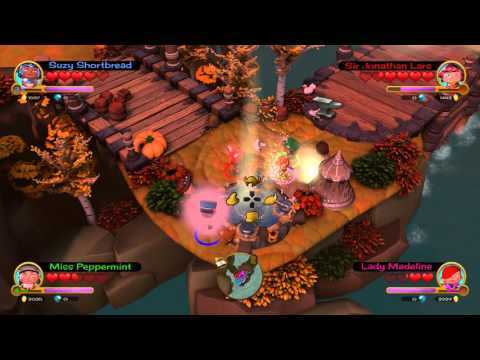 Go into battle with up to three friends in a quest to slay monsters, steal loot, rescue the princesses, gobble cake and defeat the evil Bitter Queen. Choose from four signature character classes – Warrior, Mage, Archer or Engineer – each with their own unique abilities and progression paths. Then customise them with armour, weapons and other accessories to ensure glory in the land of Great Bitten. Learn about classes, gear and more in our Rough Guide to Adventuring (patent pending). 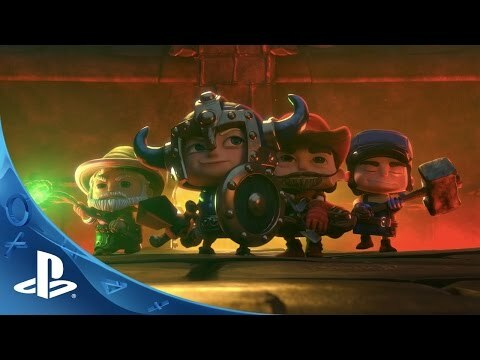 Read on your mobile device or PS Vita so you can keep up with the rest of your party. 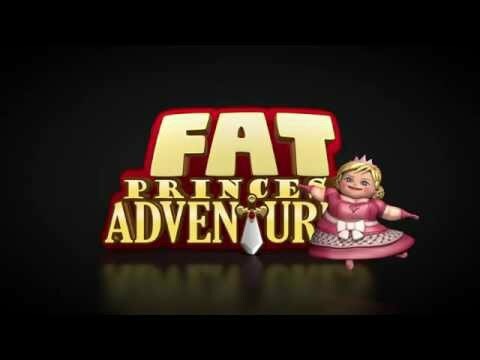 Buy Fat Princess Adventure on PS4.